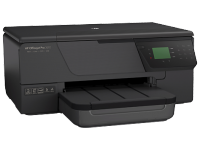 CZ666AA Bring affordable, high-quality printing to your business—HP 960 Black Ink Cartridges help you consistently print professional documents for an affordable cost that rivals toner refills.1 Conserve resources and get free, easy recycling. 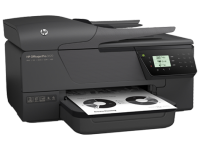 To Recieve updates and possible rewards for Hewlett Packard (HP) HP 960XL High Yield Black Original Ink Cartridge please sign in. To Recieve updates and possible rewards for Printer Cartridge, Ink & Toner please sign in.